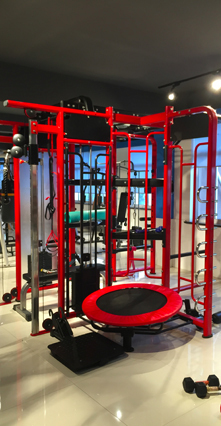 We produce home gyms in various combinations and sizes for globally reknown fitness companies as well as young brands within our world class network of fitness factories. 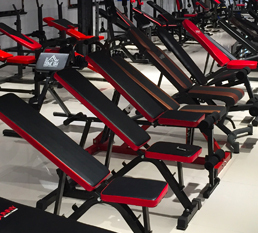 Get in touch with us if you plan on producing home gyms or other fitness equipment. 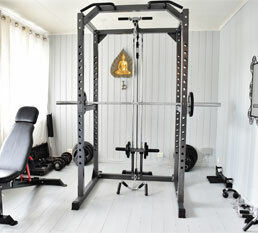 Home gyms are multiple exercise machines built into one compact design. 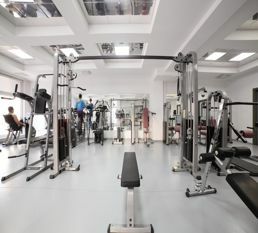 Home gyms enable users to have their own gym at home or in the office. Increase lean muscle mass and burn calories. 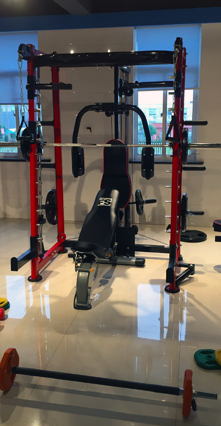 Home Gym offers plenty of fixed motion strength training options. 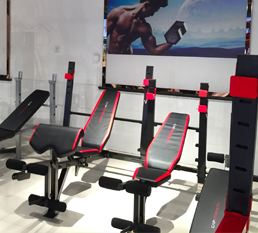 Multi-functional stations are packed with fitness-focused features, for example a removable bench for a full range of weight-lifting exercises and a leg developer to target lower body muscles. 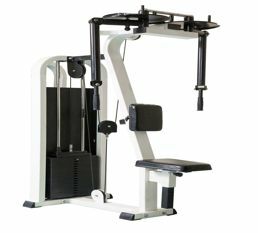 The training stations can also provide upper and lower pulleys, a chin-up bar, and a Smith-style press bar for upper body strengthening. Featuring more than 30 strength training exercises for a total body workout, home gyms include dual-functioning, chest press arm, vertical butterfly and a leg developer. 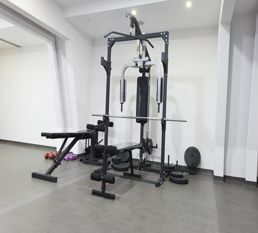 Home gyms utilize pulleys and cables connected to a selectorized weight stack, so you'll never waste valuable time loading and unloading weight plates.